Free accommodation for those who book in advance. 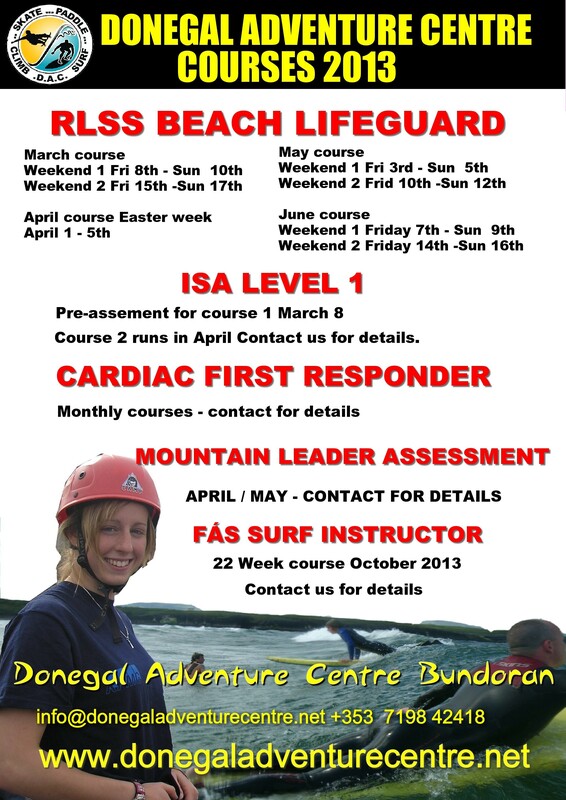 Donegal Adventure Centre is delighted to announce our FÁS RLSS Beach lifeguard & ISA Surf Instructor course. The course will run from October 15th for 18 weeks. To apply you must register through your local FÁS office – however feel free to call or email us for more information about the course. 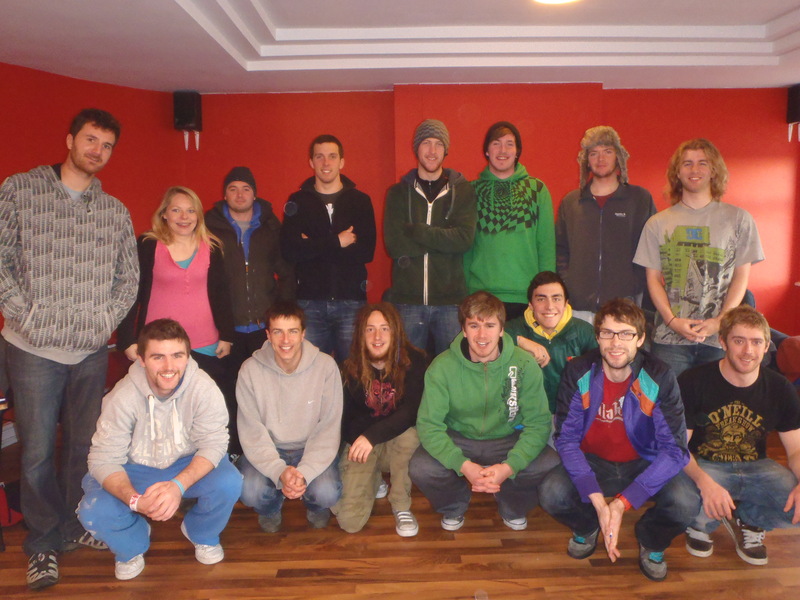 Email us here for information about the 2012 course or call on 07198 42418. The candidates upon complete all their training and pass their assesments they will recieve the following awards. RLSS Beach Lifeguard which is an internationally recongnised award . Aquatic First Aid -specialised first aid for lifeguards and others who work around the water. DAC Site Specic training awards in hirh ropes course and team building. Candidates should note that strong swimming ability is a pre-requisite, and that a swim time-trial is part of the interview. 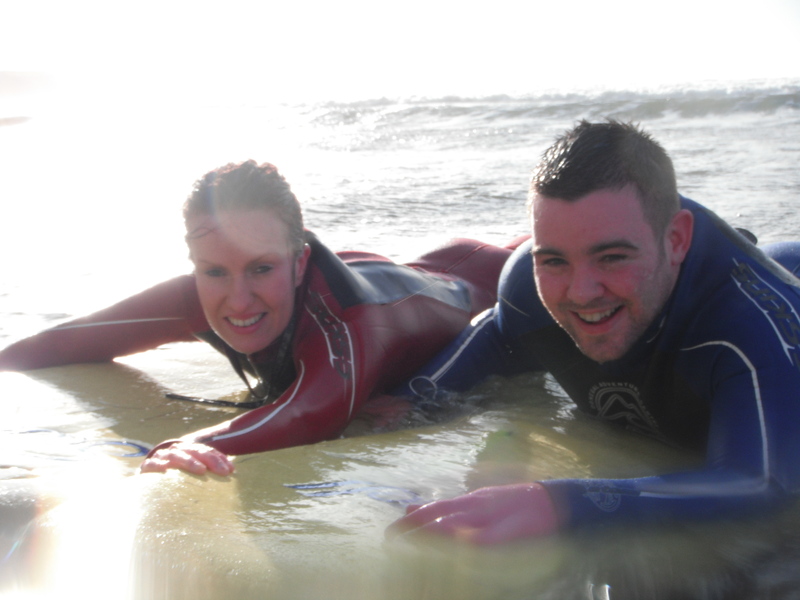 The course is for people who would like to be trained to become surfing instructors and beach lifeguards, and work in outdoor adventure centres and surf schools when qualified. 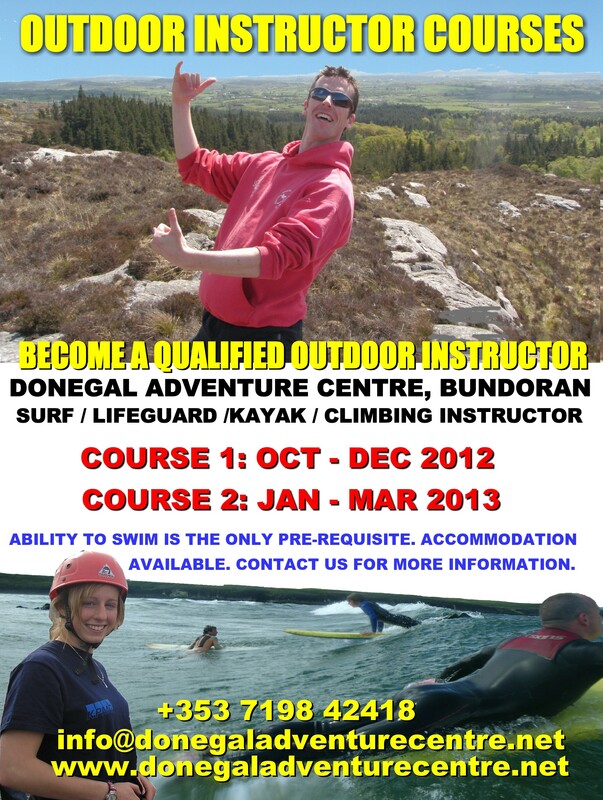 The course will take place in Bundoran over 20 weeks, and will include intensive surfing practice and lifeguarding training. Canidates will then be put forward for the governing body assessments in Surfing and Lifeguarding. Interviews will take place on November 8 & 9, and the course begins on Monday November 21st. 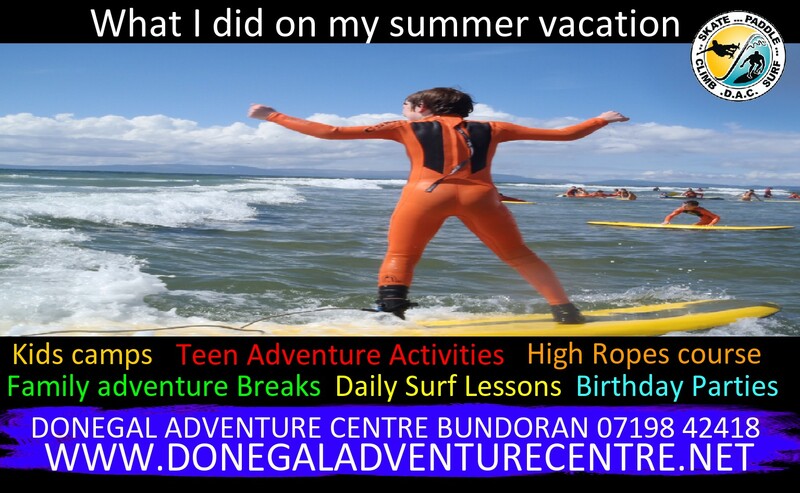 Accommodation is available on campus: for information on accommodation, please email info@donegaladventurecentre.net Please contact your local Fas office for further information, and you may also contact Donegal Adventure Centre at info@donegaladventurecentre.net. 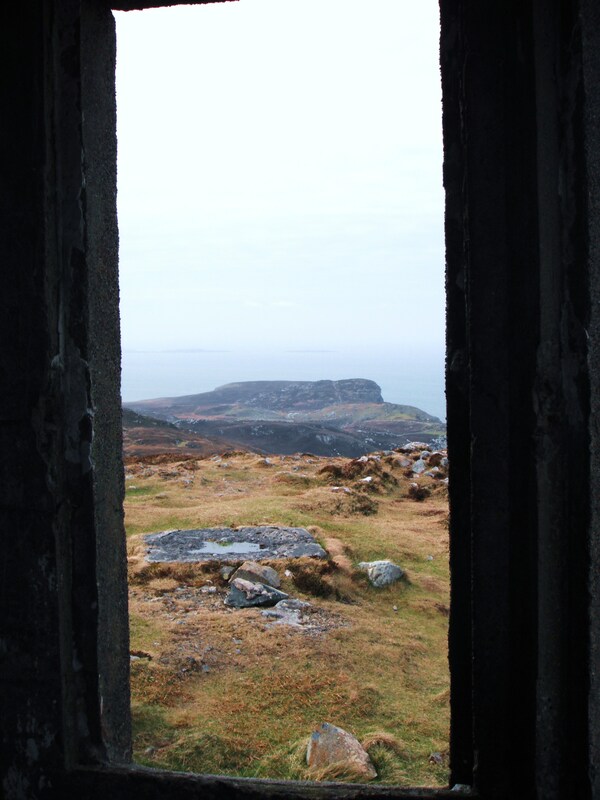 We thought we’d write a little blog to see how y’all doing at the moment, let you know whats been happening & see if you would like to avail of a special offer we are running. The Rock Hostel has been recarpeted & painted- has new beds and we have just started to paint the outside so everything is spick and span. We also have a rake of new posters to go up once we get 5 minutes! for those of you who don’t need lessons, avail of our room only deal – all private rooms for 2 or more people for the price of a dorm. How’s that for a great deal. If you don’t menion this on your email or on the phone you will be charged the standart rate. This offer is only open to phone or email offers. 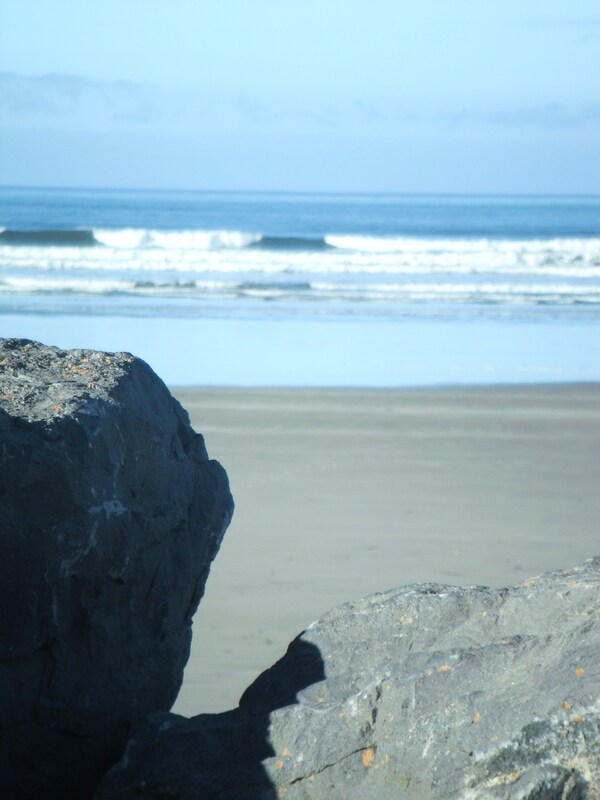 We will also be looking at taking bookings for Eurosurf tournament very soon – it’s going to be amazing ! Again both this will be phone and email bookings only on a first come first served basis. 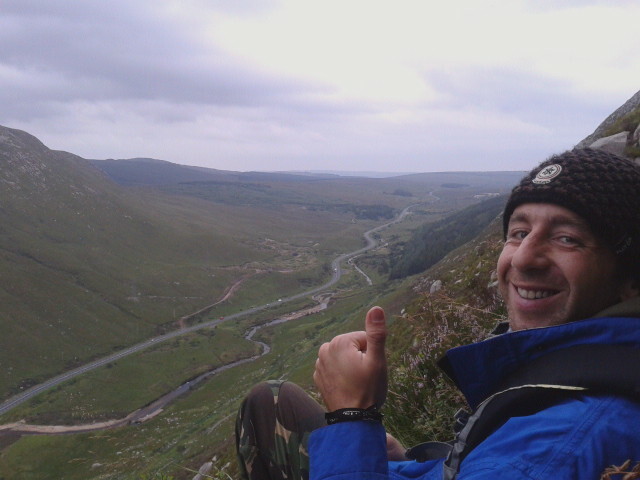 So as Richie Fitz would say – get on it!